There are not many agents who secure sales over $10,000,000 and $20,000,000 just two years into their real estate career. Joey Ho, however, can claim this incredible achievement, having played an instrumental role in smashing a Toorak suburb record in 2016 with a $26.25M sale, as part of the Marcus Chiminello team at Marshall White & Co, cementing his reputation as a respected name in the prestige property market. No stranger to luxury brands, Joey previously worked with Kay & Burton, Porsche and Bang & Olufsen before his career in real estate beckoned. 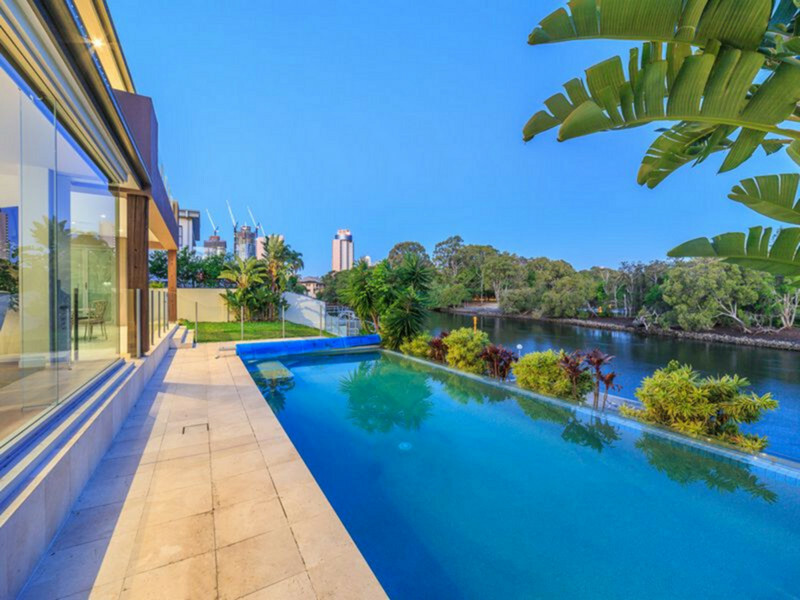 Spending time in stunning homes and being able to introduce the Australian way-of-life to his clients has fuelled his love of this industry. Joey’s bilingual skills have also made him invaluable to his vendors and purchasers. Being tasked with bidding on their behalf at auctions and negotiating offers during on or off market deals has led Joey to gain the trust of many. 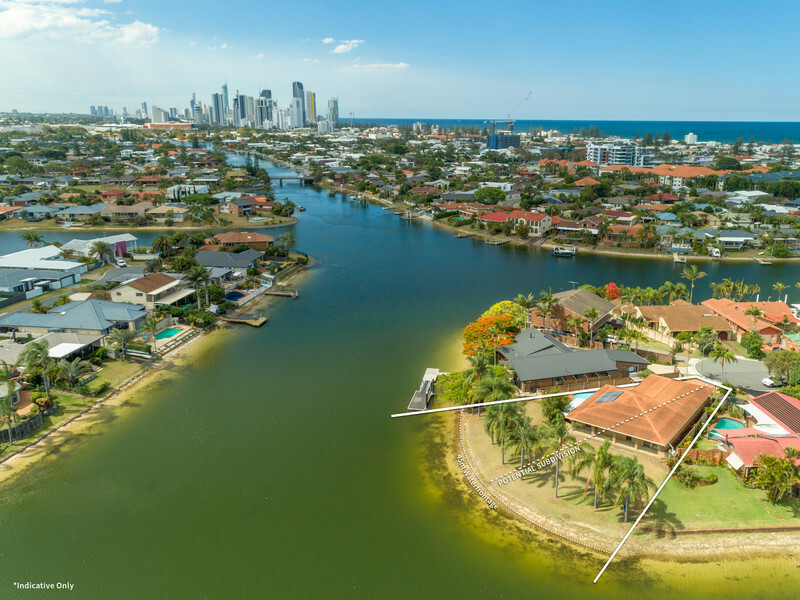 Precise, positive and possessing a reputation for professionalism and attention to detail, Joey remains focused on bringing interstate and international buyers to the hot Gold Coast market, now that he has joined the elite team at Kollosche. Backed by a Bachelors of Arts from the University of Melbourne, an education from Geelong and Melbourne Grammar Schools, coupled with being fluent in Mandarin Chinese, has made Joey a savvy and intelligent agent who is committed to providing exceptional customer service to all his past, present and future clients.